Mother nature drops rain on our gardens when she feels like it. Drip irrigation systems allow you to fill in the gaps between her storms. 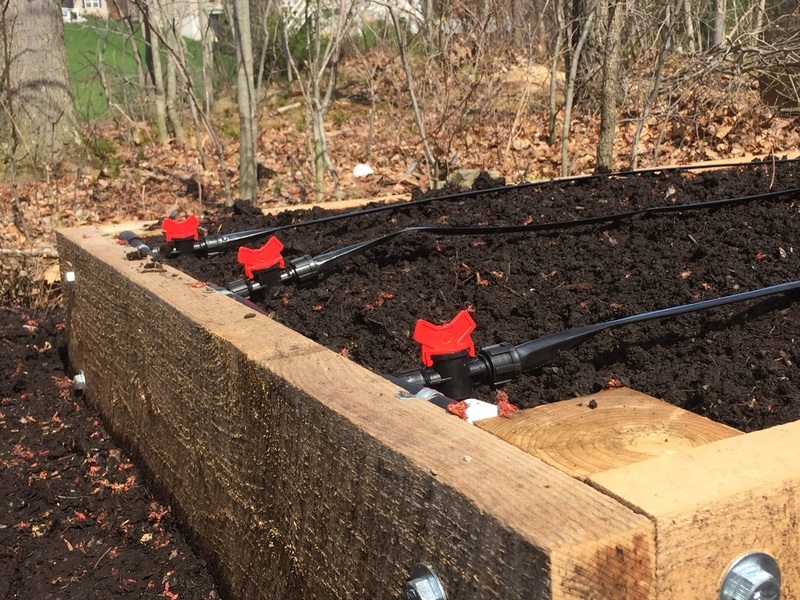 Drip Irrigation is a system that uses drip tapes and drip emitters to efficiently water your garden. Where overhead sprinklers lose a lot of water to evaporation before your plants get watered, a drip system delivers water right to the roots of your plants, the only part of the plant that can use water. Drip Irrigation also helps cut back on diseases, which are often spread by messy overhead sprinklers.